The Alhambra palace in Granada today. 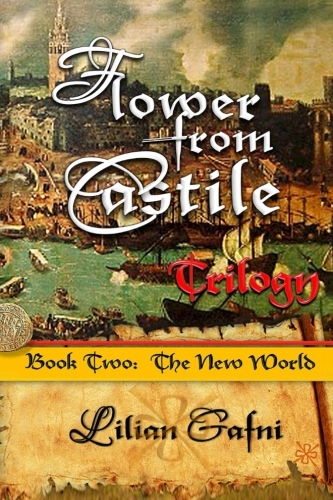 I was excited to meet an author who can't resist the explosive atmosphere of Spain around the year 1492. I'm even more thrilled to present a great interview with her. 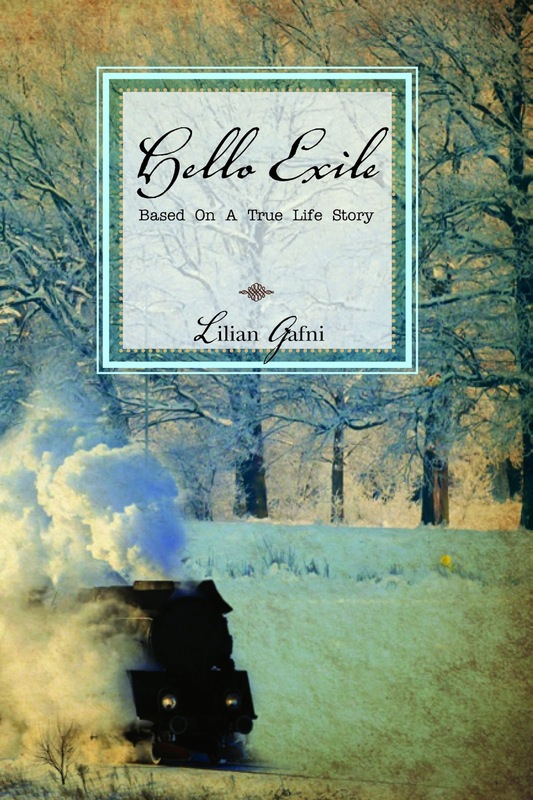 Without further ado, meet author Lilian Gafni. 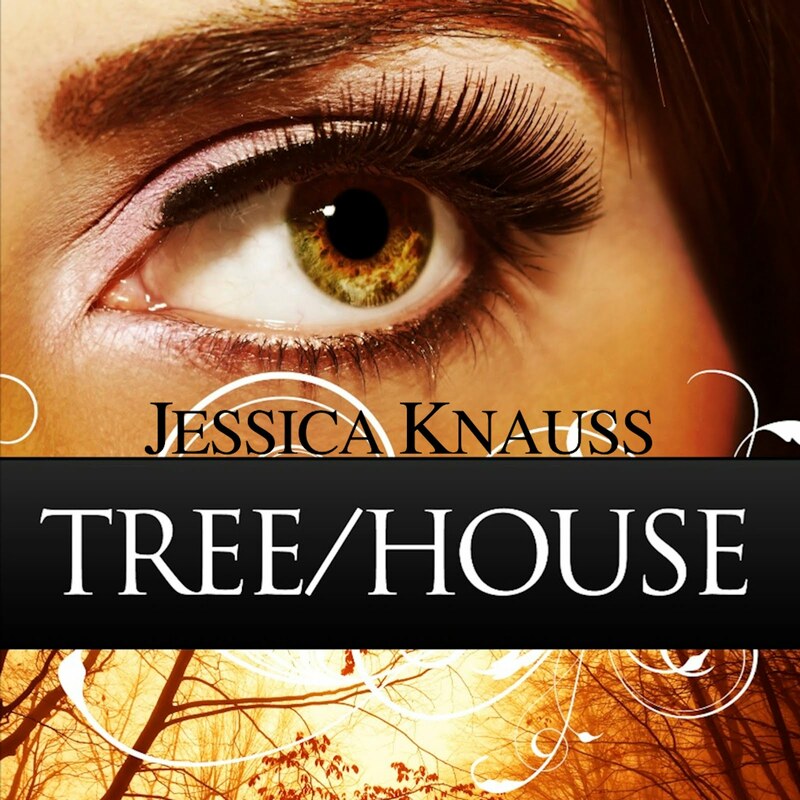 Jessica Knauss: How long have you been writing? Lilian Gafni: I’d say on and off for about thirty years. I started writing my first book, Hello Exile, back in the 80s when I was working for the Commission on Soviet Jewry. Russian Jews were then discriminated from entering university, some academic and public professions were barred to them, and they were also prevented from traveling and emigrating from the USSR. Many protested publicly against the discrimination. They were then called the Refuseniks, having been refused visas. One Refusenik was Ida Nudel who put out a sign from her balcony asking, “KGB Give Me a Visa.” The authorities arrested her on civil disobedience charge, sent her to prison then sentenced her to four years labor in Siberian Exile. From that experience I corresponded with Ida and was inspired to write her story. 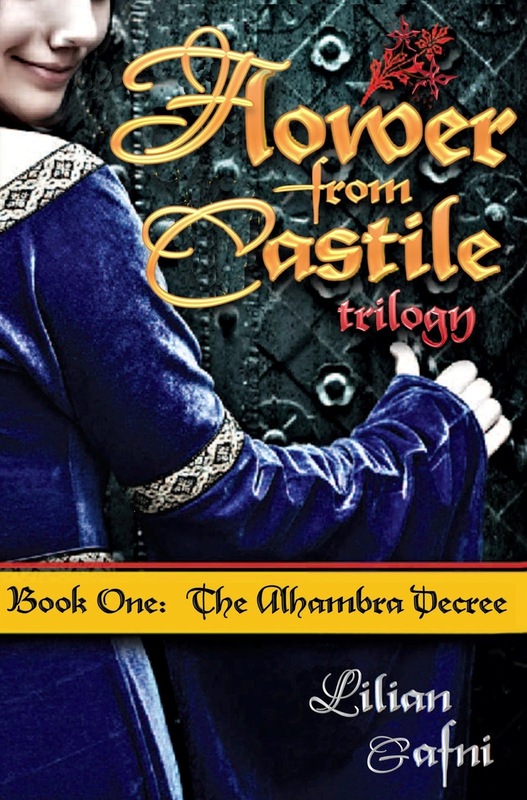 JK: Please tell us about the Flower from Castile Trilogy. What inspired you to write it? LG: My ancestors were Spanish Jews, or Sephardim, who left Spain during the infamous 1492 expulsion. I was inspired because I lived in a Sephardic family that spoke Ladino. The name Sephardim derives from the Hebrew word Sepharad, meaning Spain. 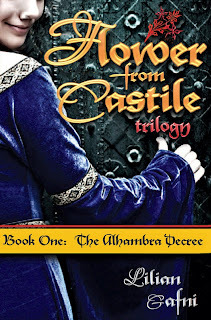 At that time, Queen Isabella and King Ferdinand struggled to conquer the Moors in Granada and reclaim all of Spain under the Catholic religion. Forced conversions began earlier, but as soon as Spain became unified under one flag and one religion, they required all other religious and ethnic groups to be converted as well. Spanish Jews had one choice: convert or leave the country. The Moors had lived by then for more than 700 years in Iberia and the Jews had arrived after the destruction of the second Temple in Jerusalem in the year 70 AD. The subject of Jews being forced to leave under duress always intrigued me. 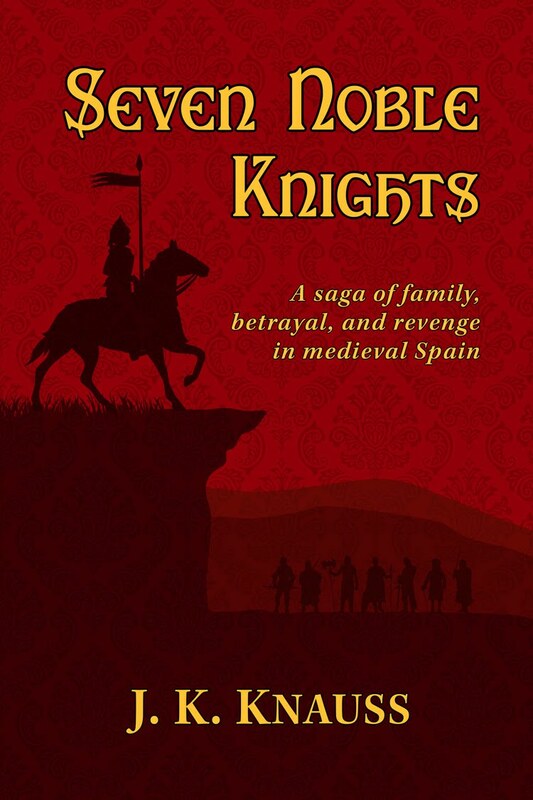 Why did these law-abiding Spaniard Jews have to leave a land that was their home for over a thousand years? The more I learned about the Sephardim, the more I felt close to those exiles of long ago. What thoughts, fears, and hope did they feel and experience? How did they preserve their Jewish heritage in secret? How did they escape the Inquisition, or fall into its clutches? As I put these thoughts on paper, a whole world opened up before me. The characters, the families and the individuals directly responsible for that exodus became real and spoke in their own voices. Then the characters opened a door for me to peer inside and discover their world. 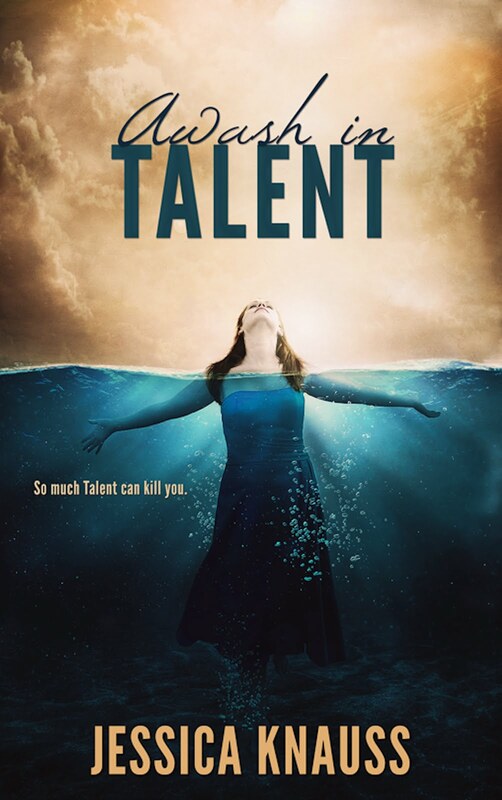 The major character, Isabella Obrigon, a sixteen-year-old girl, with a privileged life leads the story and connects all the players. 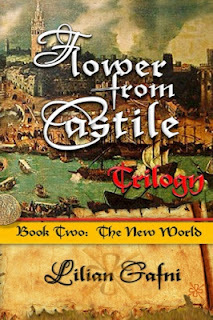 On the eve of her betrothal, she is kidnapped and thrust onto the world of persecuted Jews. I thought at great length on how to describe Isabella when it dawned on me: if her eyes saw the story, then her eyes were speaking to me. That's when I realized I was describing my mother's eyes! My mother, Rachel Palombo, was a most beautiful woman with emerald green eyes. I decided then that Isabella's eyes were going to be modeled on Rachel Palombo's eyes. The other characters were modeled on real men and women who lived in that time period. Only their names were changed. These characters were fluid, changing with the circumstances of those terrible times. The story took on a life of its own as it developed, and the characters spoke to me. Some of them pleaded for their lives, some of them risked their lives to protect others, and some fell in love under the most inauspicious of circumstances. In the end, these characters fought for their land, their livelihoods, and the futures of their families. Two hundred thousand Spanish Jews made the fateful decision to leave Spain in 1492. JK: What kind of research did you have to do? LG: In addition to reading many books on The Alhambra Decree, the Inquisition, and Columbus, I used all media and avenues to find accurate information such as the libraries, Wikipedia, Sephardic organizations, etc. To understand the country and its people, I traveled to Spain and visited the locales then immersed myself in the lore, legends and beliefs of its people. JK: You mentioned that you speak Ladino, a form of Spanish mixed with Hebrew words, which is a well preserved link to the way the Sephardim spoke in Spain before the expulsion. It's a historical linguist's dream come true! Did that language skill help your research? 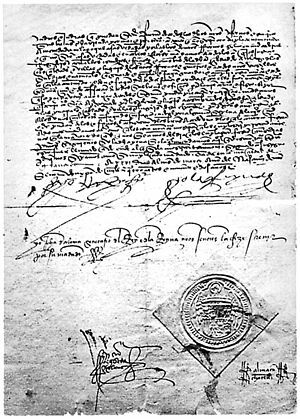 LG: After the Alhambra Decree exiled the Sephardim from Spain in 1492, they kept their Castilian dialect, called Ladino, in their families for generations. It helped me somewhat to be able to read documents in the Ladino language. Although my entire family spoke the language, Ladino remained an underutilized tongue. It is now being revived in the country of Israel. JK: Your book trailers are really well done. Did you do them yourself? LG: Thank you Jessica. I don’t have that magical touch to create them myself. I used the professionals Trailer To The Stars for the two book trailers. JK: When is book three coming out? LG: I’m now working on Book Three: The New Haven. It’s scheduled to be published this year. JK: Congratulations! What would you say to writers who'd like to follow in your footsteps? LG: There’s always a beginning, a middle, and an end to everything. I was a beginning writer and wrote by fits and spurts. Now I’m lucky enough to be writing full time. As writers we strive to entertain, to inform, and help in any capacity those seeking questions. What motivates me, as well as others, is having the ability to translate our thoughts and be useful with our writing. 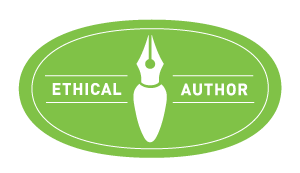 We may struggle to join the community of published writers in general, but we’re also enjoying the process at the same time. We need to think that our writing has its purpose, and in the end everything else will fall into place. “Writers help summon people to a vision of human betterment. It is not unnatural for writers to be concerned about the human estate or to deal with those universals of human experience. Their primary goal is to their consciences. They create an awareness not just to things as they are, but as they ought to be.” -- Norman Cousins. Writer should believe that they have the power to create and be published. That their voices have weight and should be heard. I equate the struggles to writing and being published as being armored with a pen, a saber or lance and fighting for our own personal time to write. Be a soldier for your own cause. Escritura feliz! Happy writing! JK: Thanks for being on my blog! LG: Thank you, Jessica, for having me! Check out Lilian's web site and Amazon author page and follow her on Facebook and Twitter. Carolinan and Virginian Book Lovers, Take Note!